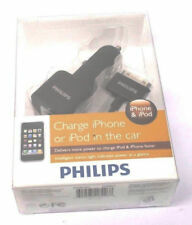 Philips - DLC2407/17 - FlexAdapt Flexible Charging Stand for iPod/iPhone NEW!! For iPod iPad 1 2 3 4. Replaceable Safety Fuse Protects against Electrical Surges. 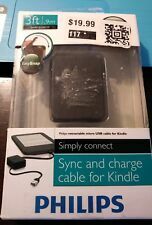 Connect the way you want - Use the cable length you want up to 3ft/1m for connection to the Kindle power adapter or to connect to a computer. 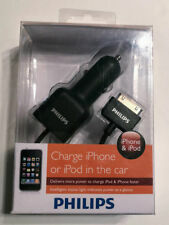 Ideal for travel - Retractble cable for easy storage. 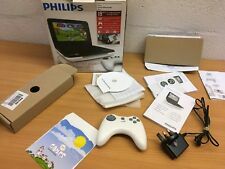 Easy installation - Plug & play for easy installation. 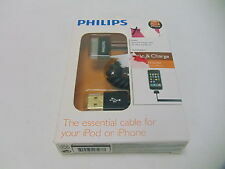 Philips - DLC2407/17 Flexible Charging Stand for iPhone TESTED! FREE SHIPPING!